combined with the modern technological wonders and plenty of mad creativity. 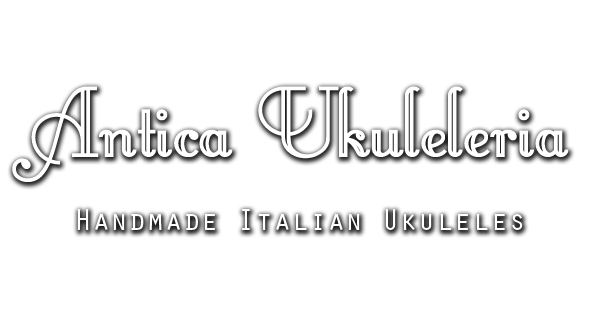 Antica Ukuleleria is a small workshop placed in Grezzana a nice village near Verona, Italy. 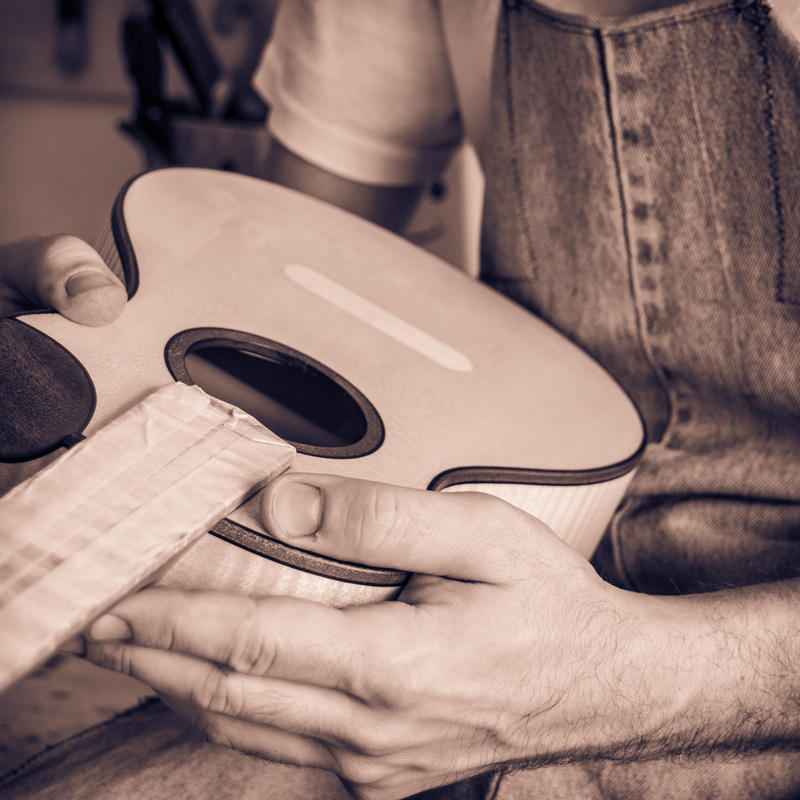 Here you will find my personal standard models as well as custom instruments. My personal ukulele line is divided into 5 different models. Some of them have a visible traditional imprint while others are just about innovation. Interested in something unique? Check out this section and get inspired by my custom models. Start imagining your dream uke now!